Crickets and Cannibals | Hidden Brain Imagine seeing a cockroach skitter across your kitchen counter. Does the thought alone gross you out? This week on Hidden Brain, we discuss disgust. It's 3 a.m. You wake up abruptly with a bad case of dry mouth. You drag yourself out of bed and begin fumbling in the dark to get a glass of water. You flip on the light switch, and there it is — a brown flash. A cockroach skitters across the counter. Did reading this disgust you? It may seem instinctive to recoil in horror after seeing a roach in your kitchen. But psychologist Rachel Herz argues that it's not. "Disgust is the instinct that has to be learned," she says. "Young children are not very good at recognizing disgust faces. In fact, they often mistake the face of disgust with the face of anger." This week on Hidden Brain, we unpack the complicated emotion of disgust, and explore the ick factor that makes cockroaches, poop, and skunks so gross to us. Hidden Brain is hosted by Shankar Vedantam and produced by Parth Shah, Rhaina Cohen, and Jennifer Schmidt. Our supervising producer is Tara Boyle. 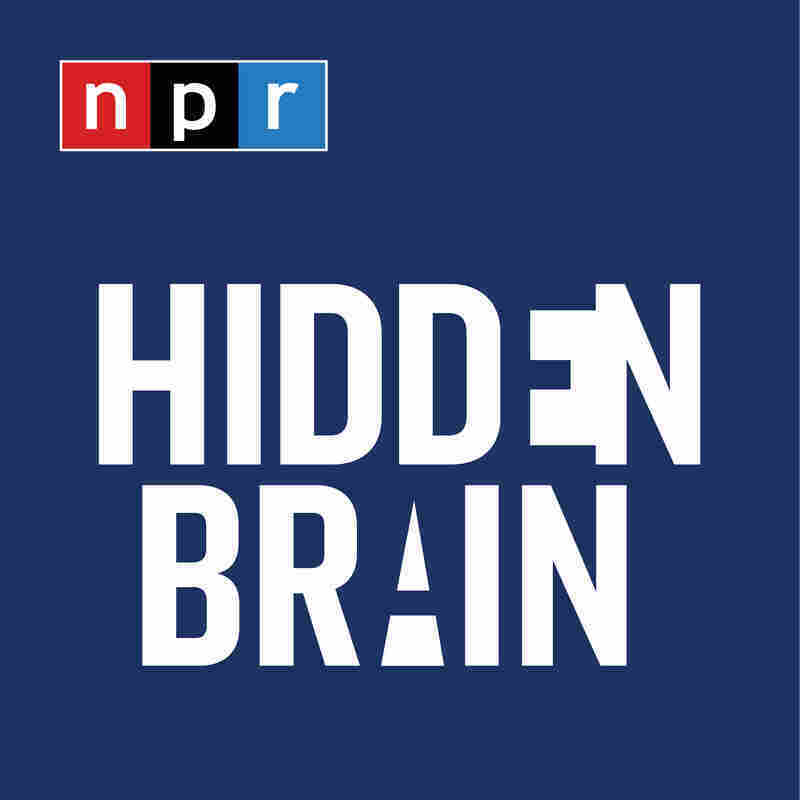 You can also follow us on Twitter @HiddenBrain, and listen for more of our stories on your public radio station.